NYC, 02/11/2019, 7:00PM. 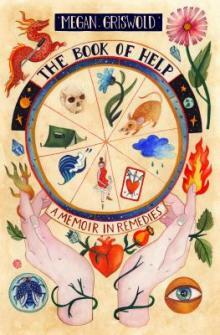 The Book of Help: A Memoir in Remedies. Megan Griswold has trained and received certifications as a doula, shiatsu practitioner, yoga instructor, personal trainer, and in wilderness medicine, among others. She has worked as a mountain instructor, a Classical Five Element acupuncturist, a freelance reporter, an NPR All Things Considered commentator and an off-the grid interior designer. She resides (mostly) in a yurt in Kelly, Wyoming.